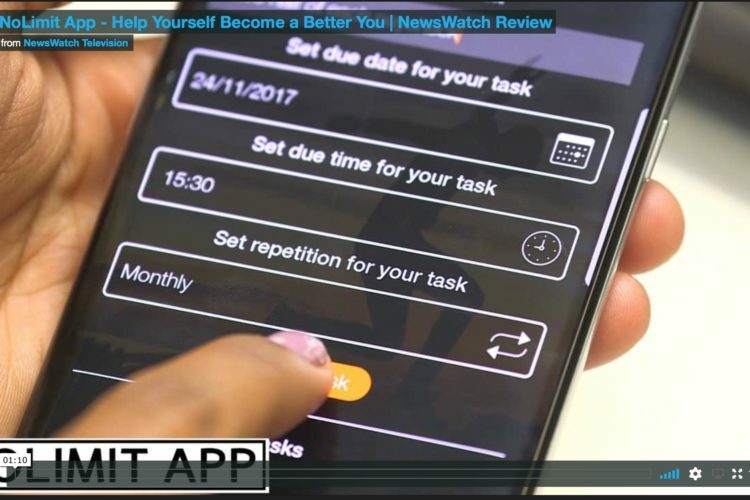 Check out the app review by Newswatch TV. Use NoLimit-app to set a goal and keep your focus. What a great way to start your new year and reach for your personal goals. It’s a tradition to create a resolution at the end of each year for the upcoming months. While it’s a great time to decide how we want to improve ourselves and our lives, most of us lose focus after a month or two…if we ever even start. Well, here’s an app to keep us focused on reaching our goals throughout the entire year. NoLimit is an app that quickly pushes you to become a better you. First you need to define what your goal is and explain why it’s important to you. From there, you can test your goal and even make self-assessments. We have new tools added in the app. Check out the Time management tool. 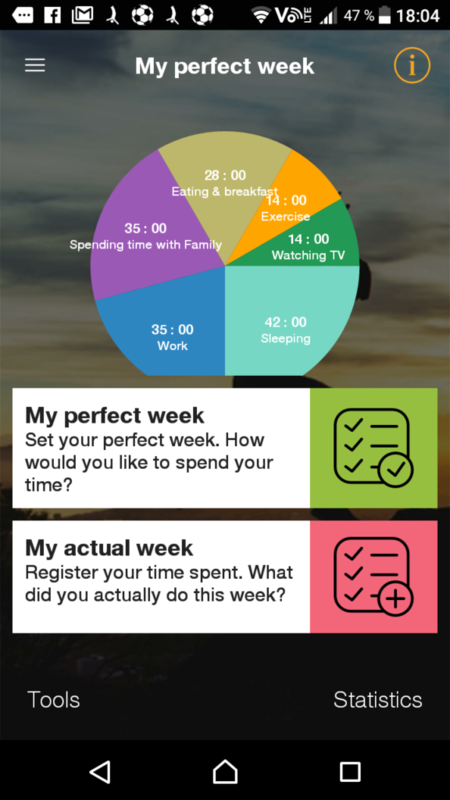 Use the tool to monitor your time spending and find the time thiefs in your life. The new version is available on Google Play and we will shortly release the new version on App-store.